The Commissioner of Police in Taraba, Mr. Yakubu Babas, says the Police have arrested three suspects for defrauding unsuspecting applicants of N8m by presenting fake police employment letters to them. Babas, who made the disclosure at a press briefing in Jalingo on Monday, listed the suspects as Kalamu Baraya, Elman Ngirla and Victor Samuel. The commissioner said applicants for Cadet ASP were defrauded of N300,000 each, while applicants for Cadet Inspectors and Constables paid N250,000 and N200,000 respectively. 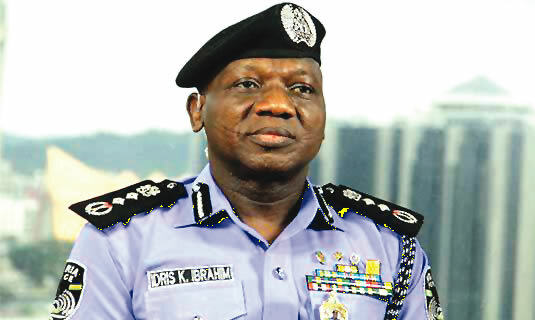 Babas said fake Police signal document, Police uniforms and mobile phones were recovered from the suspects.